Thanks for dropping by. don't forget to leave your blog links. Really like your boho style. Your hair looks lovely with the flower crown. Wow! Amazing photos. You have a lovely blog! Let me know if you'd like us to follow eachother on GFC and keep in touch? Love the all the elements in your boho outfit! We just love those flowers in your hair paired with the crop top and kimono, your whole outfit is lovely! 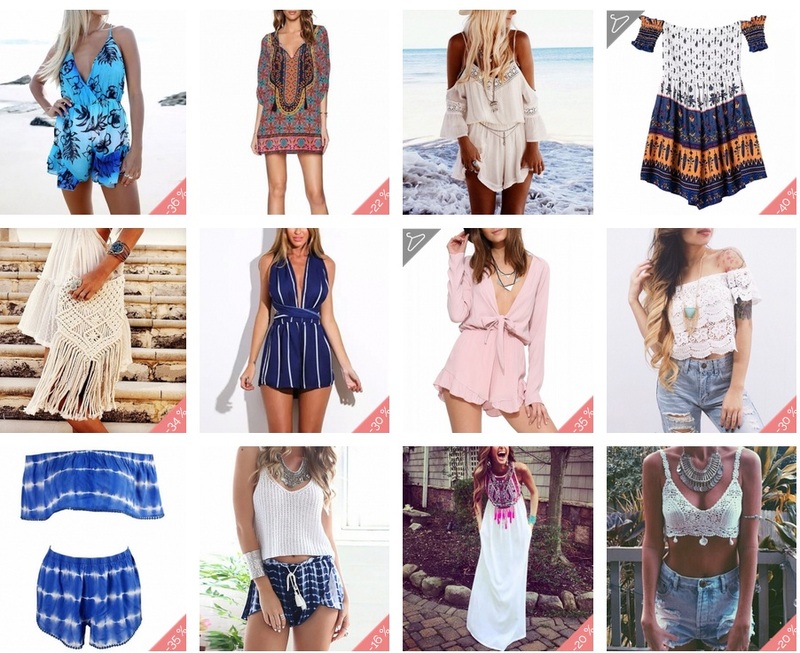 Boho style is so comfortable and chic, you have great pieces!